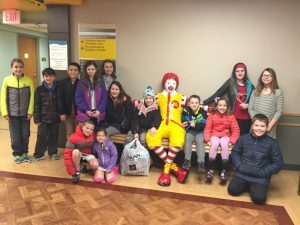 At this Inside Out Club event, we'll assemble fun craft projects that the children can choose to do in their rooms or in the Ronald McDonald Family Room at Edward Hospital. We will provide all of the supplies for this event, so there is no need to bring anything but your family. Hey Parents, want a great 1/2 day event to keep your kiddos busy on March 1st? 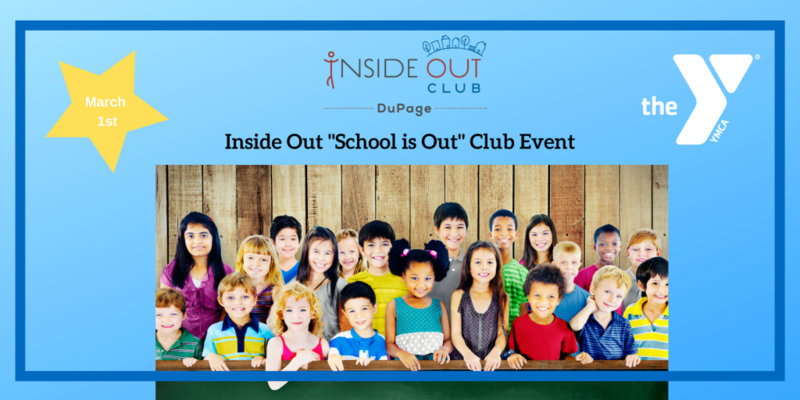 Check out this Inside Out Club event that is only $15 a student. 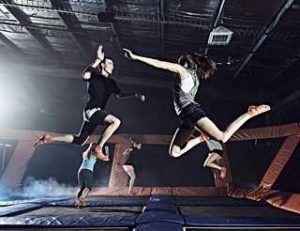 Jump for a good cuase! Come anytime between 4-7pm and mention Inside Out Club to support our efforts to help kids be kind, empathetic and more! 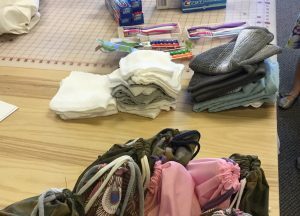 Make a no-sew cloth bag that will be filled with hygiene items like toothpaste, a toothbrush and soap to be donated to local students in need. Inspire kindness in your child, yourself and others by painting kindness rocks at this family Inside Out Club event.